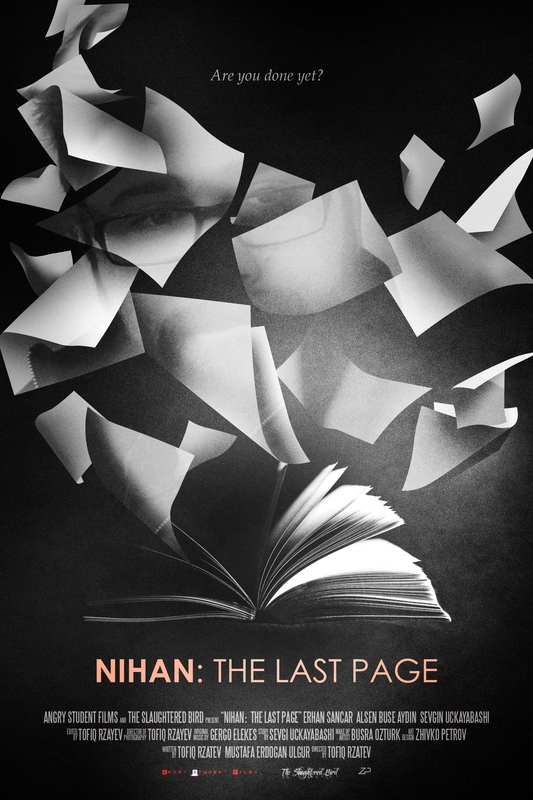 “Nihan: The Last Page” is an evocative, elegiac and enigmatic fourteen minute dramatic short, released through Angry Student Productions and directed with an impeccably masterful eye for communicating emotion through both sight and sound by Tofiq Rzayev. It is one which is achingly beautiful. This is true in both its plot, symbolism and execution. It addresses the wrenching transition from clinging to a painful loss, unable to let go because of the agony associated with saying farewell to a loved one, to the early stages of acceptance spectacularly well. This expressive turmoil the piece accomplishes with endless sincerity and maturity. It also elucidates an understated tone that is perfect for the material. These aforementioned characteristics are unveiled in the gorgeously honed performances. They are also erected mesmerizingly from both Rzayev’s dark, moody and glorious cinematography and smoothly fashioned editing. The somber luster illustrated within this endeavor not only helps set the contemplative tone of the piece instantly but, also works terrifically with the sounds of an unseen storm raging off-screen. This occurs in its opening four and closing three minutes. 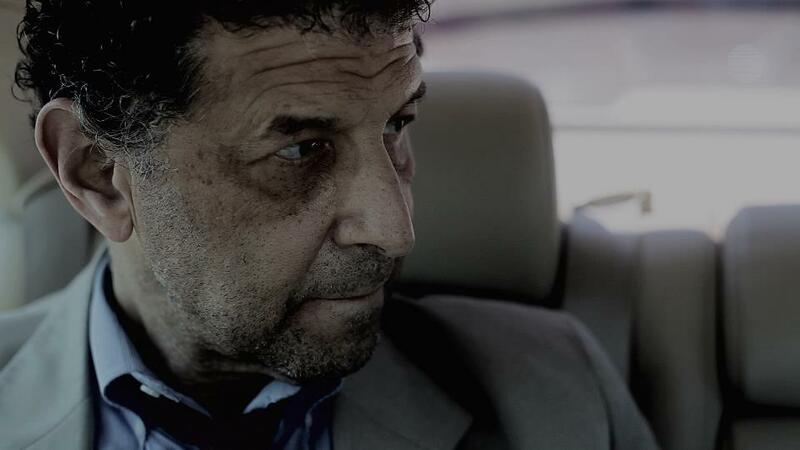 It not only adds to the poetic sensibilities so meticulously woven throughout the endeavor but, it also evokes an intimate extension of the inner-turmoil welling within the lead of the narrative, The Man (a portrayal by Erhan Sancar that is as brilliant and riveting as Rzayev and Mustafa Erdogan Ulgur’s spectacularly crafted screenplay demands). The piece holds onto the sentimental impact it ruminates from these early instances and sharpens them greatly throughout the sparse runtime. This, along with the meticulous and stunning craftsmanship that has obviously gone into conjuring this impression, results in a composition that resonates constant endless quiet and pensive power. These merits exist on all technical and storytelling levels. Its potent effects linger with you long after its ethereal and gripping conclusion. This multi-layered and absorbing endeavor concerns the gentle, and previously stated, chief individual. He is on the final sheet of a volume he is penning about his deceased love, Nihan (an enactment by Sevgi Uchgayabashi, who is also credited with the original idea for this phenomenal effort, which is fittingly tender and transcendent in equal doses). The book addresses the life the two lived together, as well as their ambitions as a couple. Hearing Nihan’s tender voice from behind him, an incident which transpires on both occasions the turbulent weather is heard raging to heighten the already overwhelming emblematic and demonstrative effect, The Man fights to finish the task at hand. But, as he speaks to Sister (an outstanding depiction by Alsen Buse Aydin), as he does in the riveting mid-section sequence of this brief bit of cinema, we learn that the house once held the promise of fulfilling the numerous desires he is currently writing about. This, along with putting the romantic rapport behind him, coerces a realization that the home, as much as actual association, could be the largest obstacles present in ending his literary effort. The protagonist’s problems become all the more immediate, in both their need to be addressed and resolved, when The Man finds out that Nihan’s wishes were unwittingly disrespected. This arises when he uncovers that others will soon be moving in to the once joyous domicile. The storyline is undoubtedly thoughtful, soul-stirring and heart-tugging. Furthermore, the sign evident in the final page, and this being aligned along the completion of an ardent affiliation cut short before it could take root, presents various layers of allegory and depth in itself. 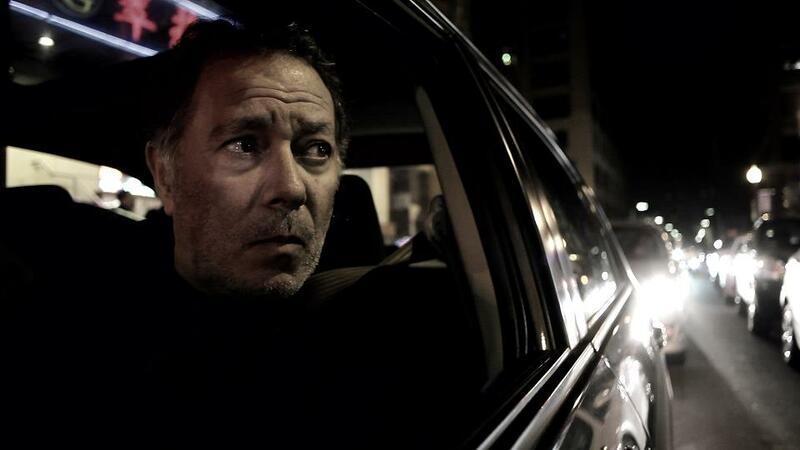 Yet, Rzayev and his filmmaking crew find a way to bring these numerous inner-meanings to the surface. Such is issued with a consistently stunning allure. This is astonishing, as it is always formulated in a fresh and continually sophisticated manner. What is all the more impressive is that the tale continously utilizes a dependably smooth, steady pace. It is one that never impresses upon the mind the idea of being anything less than the movement of life itself as we, the audience, watch it unfold before us. There is a natural progression to the proceedings which allows both engaging character-development and the necessary notes of melancholy and personal growth to take front stage without feeling either too gradual or rushed. This is achieved in a way that is striking and, simultaneously, makes the pain The Man is suffering all the more accessible to every viewer. Such makes the high sensitivity flowing throughout the affair all the more illustrious and impactful. Gergo Elekes’ luminous and memorable music, Busra Ozturk’s outstanding make-up and the sleek art direction by Zhivko Petrov only further punctuate these already palpable attributes. This results in an absolute masterpiece of short cinema; one of the most fully feeling configurations of its ilk that I have witnessed in quite some time. Rzayev is a colossal talent. The proof shines in the credible dialogue he has given the three distinct personalities which populate his tale. It is also apparent in his visible mastery of framing and the manner in which “Nihan: The Last Page” makes you feel like a quiet witness to a succession of ravishingly done segments, all of which appear taken directly from the perpetual turmoil of human existence. What is just as remarkable is that the approach present here is reminiscent of the legendary filmic maestro, Ingmar Bergman. There is also a theatrical quality to this cinematic invention, a characteristic often present in Bergman’s material, that makes its artistic and life-imitating aspects combine marvelously. This creates a singular, and defiantly brilliant, experience. It is one that commands both multiple observances and awe from those lucky enough to be caught in its hypnotic and grandly compelling presence. 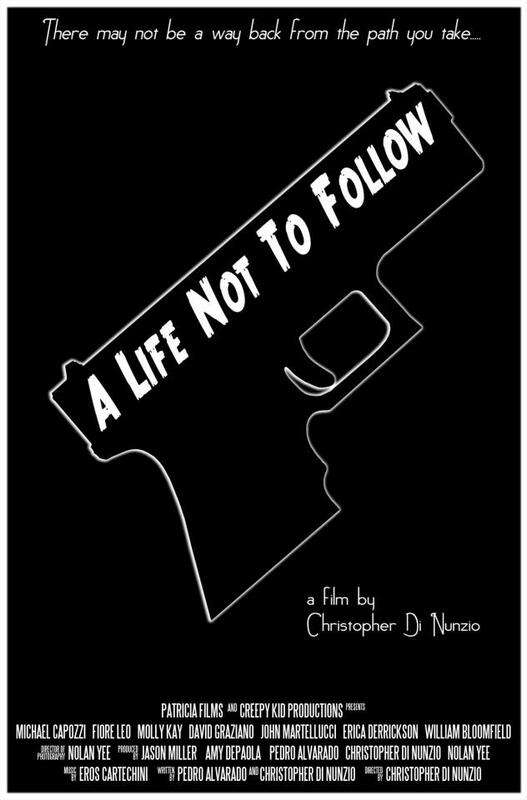 You can check out the IMDB page for the short film here. The seventeen minute serio-comic short film from writer-director Sean Meehan, “Total Performance”, boasts both incredible talent and a unique and intriguing narrative concept. What further strengthens this fantastic endeavor is that the people in Meehan’s screenplay are lively and endearing. Moreover, the dialogue is dripping with authentic, frequently funny and often slyly witty banter. This is interpreted with equally magnificent turns from Tory Berner as the lead, Cori Sweeney, and Steven Conroy as Tim Madsen. These tremendous enactments grandly compliment the personalities Meehan has erected. This is so largely because the main depictions are all so tremendously realized. They bring home all the multi-layered facets of those we meet in the proximity of the tale. Such is done with nuance and unwavering believability. There is an everyday likability about Sweeney and Madsen that make them immediately relatable. Meehan’s smoothly structured and magnificently directed and penned account focuses in on Sweeney. 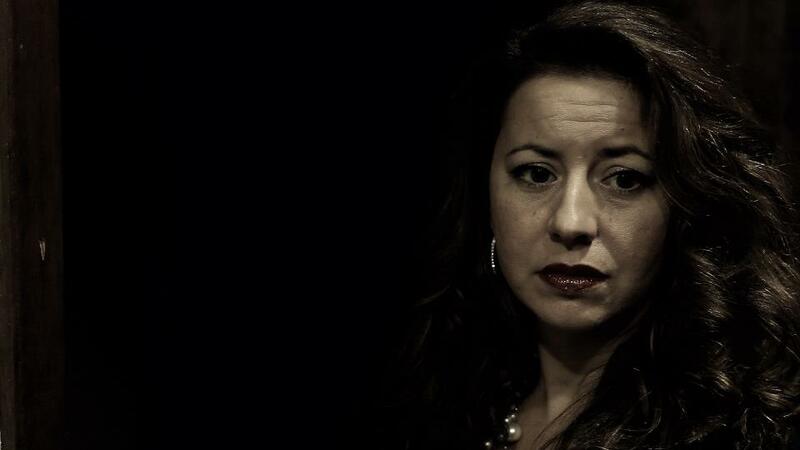 She is a struggling actress who is employed by a company, whose name graces the title of the piece, that lends out their members to represent an individual who is about to suffer a break-up, be let go from their occupation or dealt unfortunate news. The only catch is she can’t give any advice. But, when the comfort of being out of the practiced discussion long before it occurs, as is her only rule, is unexpectedly broken she finds herself amid the chaos. This transpires as a situation she was hired to provide her particular service to manifests while she is still on the premises. 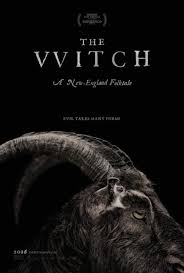 When the endeavor turns from effectively humorous and often playful to dramatic to thoughtful in the second half the transition is effortless. This is thanks to the continued character-oriented focus throughout. It is also attributed to, not only the stalwart impact of the depictions from Berner and Conroy, but a secondary cast that is equally spectacular. The on-screen depictions by Caitlin Berger as Annie Heron, Anthony Rainville as Rafi, Timothy J. Cox as Walter Baron, Paul Locke as Bruce, Phoebe Kuhlman as Lauren and Lauren B. Nelson as Susan inspire awe. They quietly captive the audience with their multi-layered, high-caliber enactments. The event that brings about the conversion in tone is harrowing and genuinely unexpected. It heightens our emotional investment in these fictional personalities even more. Furthermore, it is punctuated by a closing shot that perfectly illuminates the various questions and conflicting emotions that must be going on in Sweeney’s mind. The open- ended nature of this only makes the results all the more effective and cerebral. By doing so the spectators is boldly forced to put themselves in Sweeney’s shoes. The composition is all more potent because it asks us to figure out what decision any of us would make in the state of affairs Sweeney finds herself in. The first sequence draws us in immediately. We see Sweeney going through a job related rehearsal. It is her approach to her profession which is naturally fascinating. Yet, it also grips us on a technical level. This is thanks to, not only a naturally innovative storyline, but also mood-catching music by Cesar Suarez. Further appreciation for this attribute is courtesy of Chris Loughran’s colorful, striking and always luminous cinematography. Meehan’s film editing and digital effects are marvelous and impressive. Hair stylist and makeup artist Maya Landi and gaffer Joe McLeish’s particular contributions are just as phenomenal. Everyone involved presents magnificent work. This factor illuminates the proceedings significantly. “Total Performance” is magnificently orchestrated throughout. It showcases a tremendous balance of humor and heart. 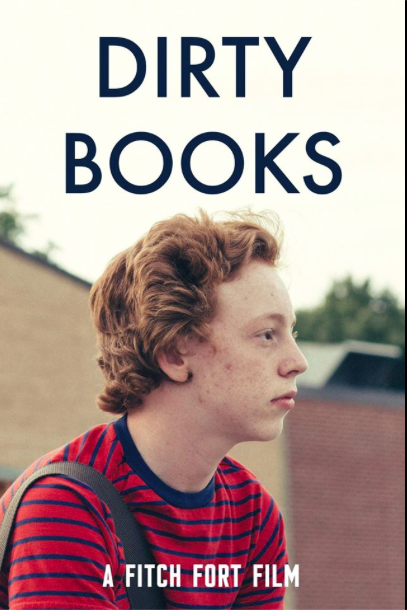 It is also made all the more poignant by Meehan’s ability to seamlessly fill the screen with riveting cinematic personalities that we care about. The writing is sharp and the interpretations of the individuals that populate Meehan’s script are knock-outs all around. This is a brief composition that is not only a beauty to be caught up in but to watch unfold and to meditate upon. Meehan has crafted a dazzler. It is one that is propelled by both a tremendous and original plot idea and same said execution. This is a must-see. You can check out the Facebook page for “Total Performance” here.